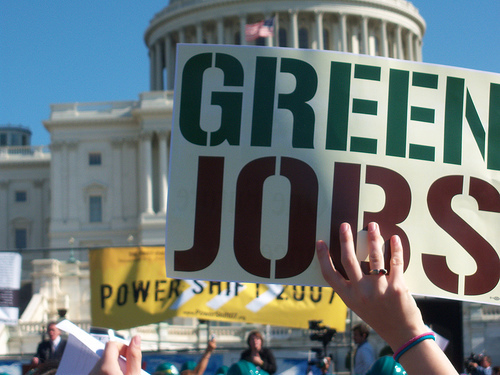 Where Does PR Fit in the Green Job Revolution? Is it possible that a healthier environment can contribute to a healthier economy? Sounds like a win-win to me. During his presidential election, President Obama promised to invest $150 billion dollars over the next 10 years to create 5 million new green jobs. With the Bureau of Labor Statistics’ upcoming 2012 national survey of green jobs, it will be possible to see the landscape of the green economy and opportunity for sustainability-minded communication professionals. Jobs in which workers’ duties involve making their establishment’s production processes more environmentally friendly or use fewer natural resources. When you think of environmental jobs, PR is probably not the first to come to mind. 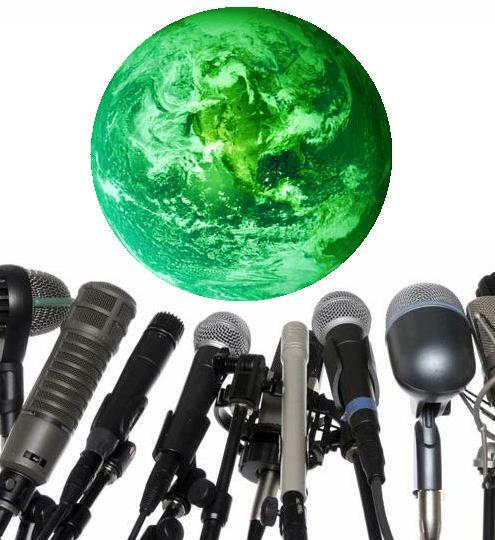 Although much of the green job revolution has been focused on valuable green-collar jobs, there is an undeniable place for PR in this mix. The role of public relations in the environmental movement goes beyond the spin and connection to greenwashing that some associate with it. The need for better communication of environmental issues can be seen in Suzanne Shelton’s annual study of consumer attitudes toward environmental issues. Let’s test your green consumer knowledge. Which of the following environmental terms do you believe resonate most strongly with consumers? Shelton reasoned that “energy efficiency” trumped the rest because it is a term that consumers understand. Being energy efficient is an easy task that consumers can actually do. But what does it mean to be “green?” To some this term might simply be too broad. It is scattered all over advertising and product claims. Shelton believes that “green” has become a term strongly associated with boosting sales. What does this mean for PR practitioners? It is time for PR to move past marketing buzz to effectively and meaningfully communicate environmental issues with the public. Public awareness was listed last, but not least, in the Bureau of Labor Statistics’ five categories of green jobs. The need to create a more environmentally informed public goes beyond public affairs to socially responsible corporations. Regulations such as cap-and-trade have a strong effect on many U.S. companies and their employees. It is vital that communication professionals understand environmental concepts, so they can communicate effectively on behalf of their organizations. Thank you for reading. I love hearing feedback! I really like how you tied this back to public awareness of green initiatives. It’s very true. If the public doesn’t fully understand an issue in a meaningful way, why should they care? It could seem like just another news craze to them.